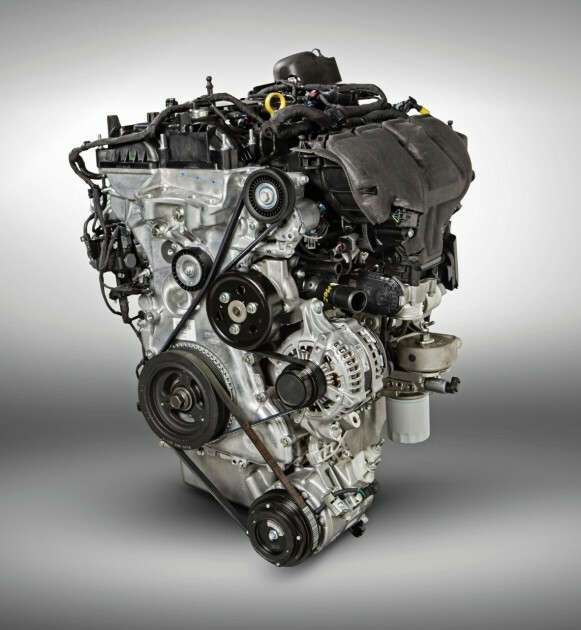 Ford has announced that it is kicking off production of both its twin-scroll 2.0-liter and 2.3-liter EcoBoost engines at its Cleveland Engine Plant in Ohio, marking the first time that these powerplants have been manufactured in the United States. The 2.0-liter twin-scroll will be made available in the 2015 Ford Edge when it releases sometime later this month, and the 2.3-liter EcoBoost can be found in the 2015 Ford Mustang and 2016 Explorer and the 2015 Lincoln MKC. 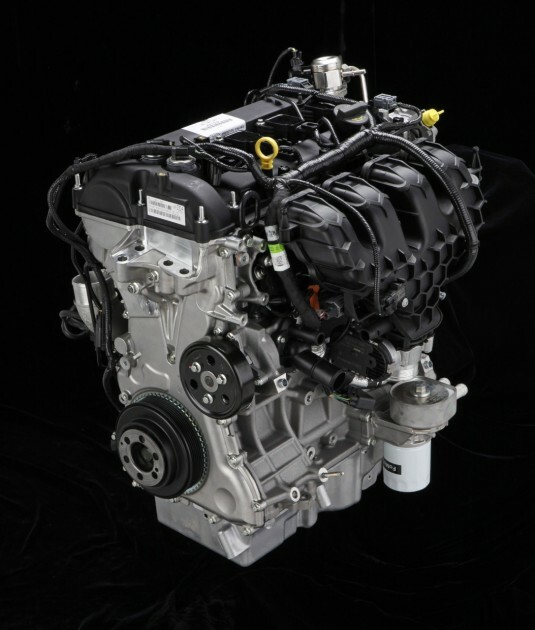 Cleveland Engine Plant is also responsible for the production of the 3.5-liter EcoBoost engine and the 3.7-liter V6 RWD application. There are more than 1,300 employees at the plant, which has built more than 1 million EcoBoost engines in nearly 6 years. Don’t be terribly surprised to learn about future applications of both engines in vehicles manufactured in the United States as time goes on.